Purchasing branded car accessories for your company has never been easier! Choosing and ordering car accessories is simple with Risinghill Marketing. 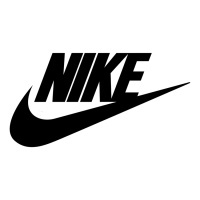 You choose the items that you would like, the quantity, and then send us your logo or slogan. 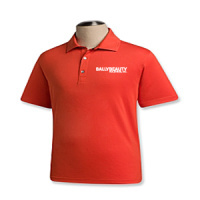 We’ll make sure your logo and identity retains its integrity as it is placed on the item. Because of all the products we offer, ordering online can be a confusing process. Please feel free to browse the automotive accessories we have available, then contact us via telephone or email to place your order! If you didn’t find the exact product you’re looking for, be sure to let us know. We’ll find it for you! Risinghill Marketing provides a large assortment of car accessories. We have just about anything you could think of including air fresheners, license plate frames, emergency kits, and floor mats! 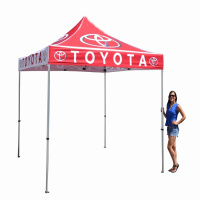 Your company’s trade shows, events, or employee recognition programs will be enhanced with these products. Think about it: what if your customers saw your company’s logo every day during their morning commute? A branded car accessory is more than just a useful product. Automotive accessories will associate safety, convenience, preparedness (for any unexpected event) and aid the drivers and passengers. 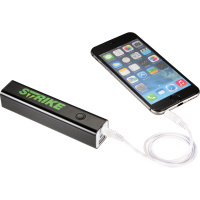 For example, who doesn’t need a phone charger for their vehicle on the go? How to Choose the Right Branded Car Accessories for you. Do you have an event or theme that you’re trying to promote? Who is your target audience, men, women, or children? What’s the message you’re trying to promote? Do you have a slogan? (I.E. “We breathe new life into stale businesses” – you could brand that slogan on an air freshener). Be sure to give us a call for any help you need. 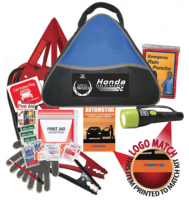 We’re the branded car accessory experts! Shopping for the branded products can be overwhelming for many clients. Risinghill Marketing wants to do the work for you! or any other important information. 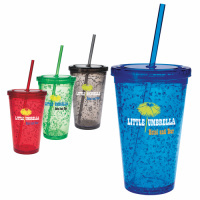 Looking for an EASY way to let your employees order branded products? 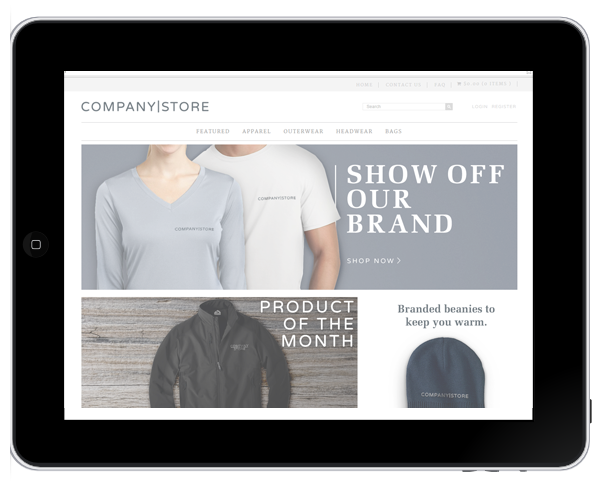 GET YOUR COMPANY STORE TODAY! Contact us today at 972-712-6851 or Info@RisinghillMarketing.com!